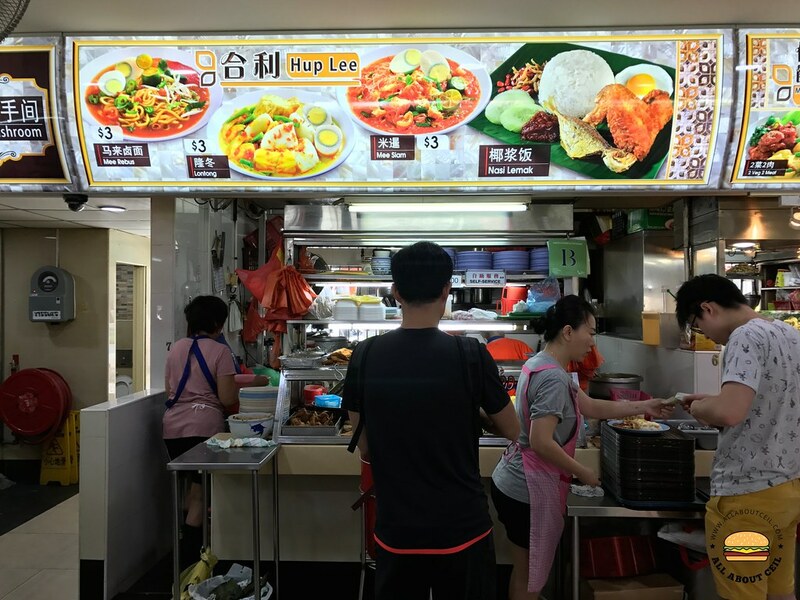 This stall is located in the second coffee shop at Block 347 Ang Mo Kio Avenue 3, near to my late Grandpa's place. It has been there for the longest time. It is manned by a few aunties and sometimes, they tend to speak with me in Hokkien, a dialect that I grew up with. I did not get to speak it often these days after the passing of my grandparents. It brought forth a certain familiarity and heartwarming feeling. They serve Mee Siam, Mee Rebus, Lontong as well as Nasi Lemak. I usually go for their Mee Siam at $3. 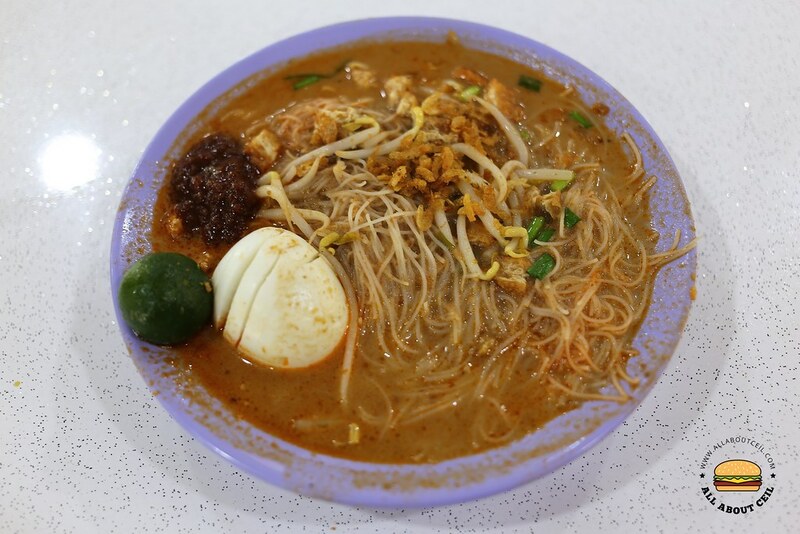 It is towards the Nonya style Mee Siam, different from the Malay and Indian style. It is less sweet and not as spicy with a hint of sourishness. The pre-fried bee hoon is served with a handful of blanched bean sprouts, a boiled egg then topped with dried shrimps together with sambal chilli, calamansi lime, and chopped chive. To start, squeeze the lime then mixed it well. This might not be the best Mee Siam but this is comfort food that I grew up with.